What you can find here | Krajské muzeum Karlovarského kraje,p.o. 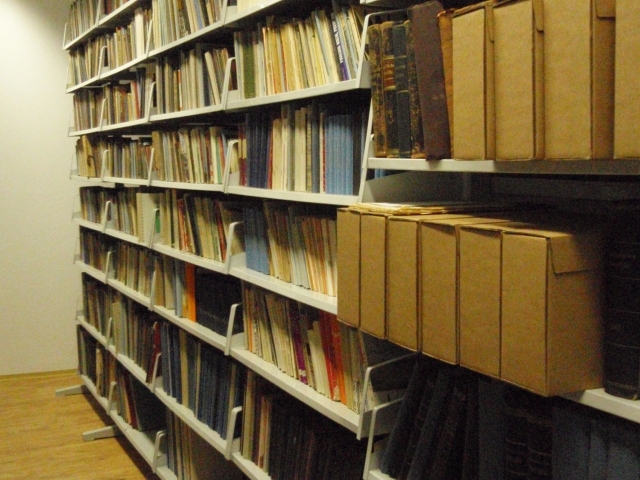 Museum library with more than 20 000 books provides many possibilities to study history and life of the Karlovy Vary region. There are many subjects of study represented in the library: regional, archaeological, scientific, ethnographic, numismatic etc. Materials about historic architecture in Karlovy Vary region are also available. Guide-books, address books, printed annals and lists of spa guests are specific for the region. 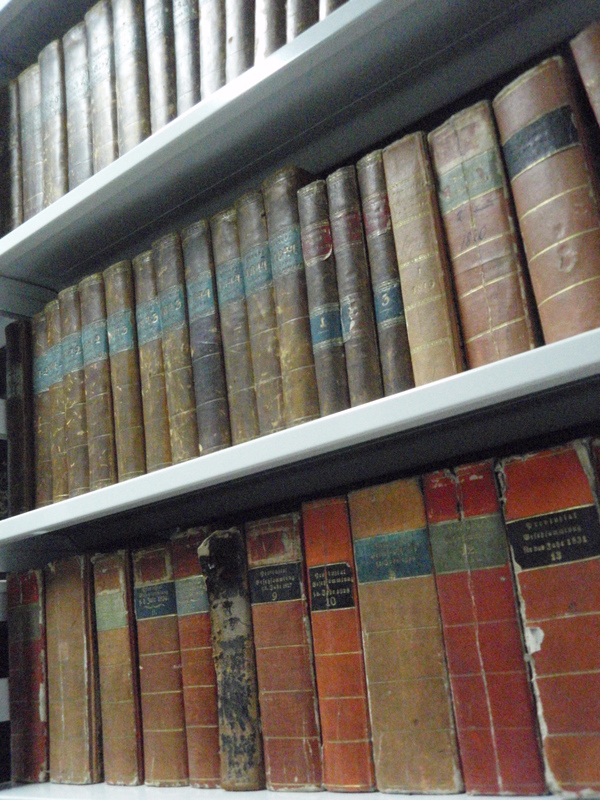 Among them there are also rare editions of homeland studies and publications of local historiographers and spa doctors. In addition to the regional literature you can find here large collection of books about history, art and spa. Museum Karlovy Vary has a regional library containing about 4 000 fascicles which provides a comprehensive survey of the history of the most famous Czech spa city. The basis of the library dates back to the start of 19th century when the priest of the Knights of the Cross A. L. Stöhr and his nephew doctor of medicine Rudolf Mannl founded the municipal homeland library. Great part of the regional literature comes from the extensive private collection of the spa doctor Karel David Becher, who had sold it to the city in 1934. Unfortunately, the Becher`s collection was divided into two parts – one belongs to the municipal archive and the second to the museum. 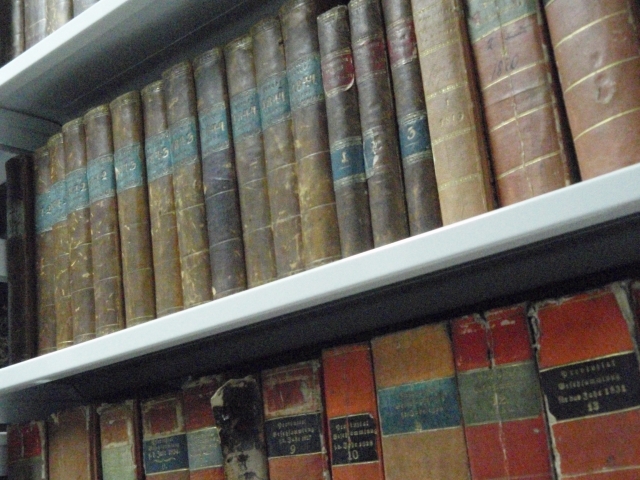 In our regional library, researchers can find book treasures since about 1500 until today. Balneological and homeland publications of local historiographers and doctors, like A. L. Stöhr, D. Becher, R. Mannl, Jean de Carro and Eduard Hlaváček are “classic” of the regional literature. Books from 16th and 17th century of Fabian Sommer, Caspar Bruschius, Michael Reudenius and Johann Stephan Strobelberger, etc. belong to the most valuable ancient prints. The groups of books which are specific for the Karlovy Vary region are guide-books, address books, printed annals of the spa city and lists of spa guests. First guide-books emerged in the half of 18th century. In 19th century a popular guide-book was published annually by the Franieck Company. The first Karlovy Vary address book was edited in 1835 by brothers Tadeáš and Leopold Platzer. 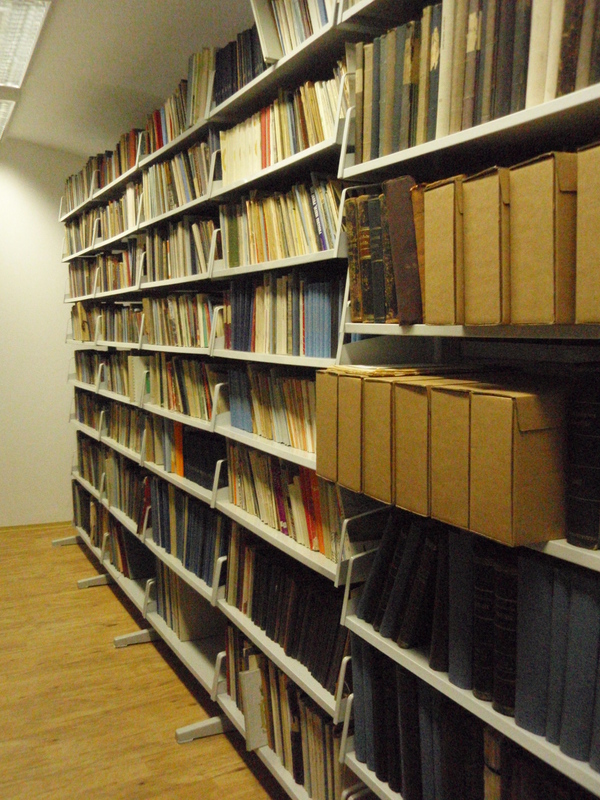 We present also Lenhart´s (1840), Loew´s (1874) and Doroschkin´s (1929) annals which were published as books. All essential homeland studies of 20th century by Anton Gnirs, Josef Hofmann, Karl Ludwig, Viktor Karell, Karel Nejdl and Vladislav Jáchymovský are present as well. Very important and still underrated part of the library is the collection of the lists of spa visitors (so called “Kurlisten”) which were printed since 1795.